Originally an F5000 race, the Grand Prix of Long Beach then became a Formula One race for a time, finally becoming an IndyCar race for the last 35 years. Known as “the Monaco of the West” for the weekend atmosphere, it was sponsored by local Toyota dealers for decades, but for this year and the foreseeable future, it will be sponsored by Acura. The course itself has changed over time. 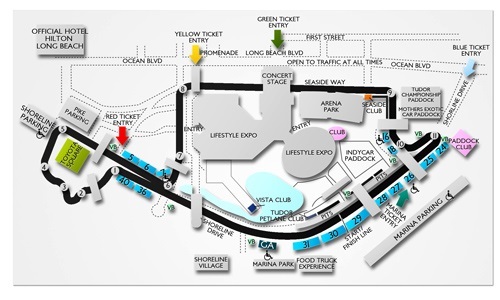 The current 1.968-mile, 12-turn temporary street circuit encircles the Long Beach Convention Center and runs down scenic Shoreline Drive, which despite the bend in the middle, is considered a straight-away and is extremely fast. The track offers numerous overtaking opportunities, including Turn 1 - a left-hander after the long run down Shorline. Getting the Turn 11 hairpin correct just before going on Shoreline is critical and getting it wrong has brought many to grief. The Fountain corner at Turn 2 has also taken its toll on the over-exuberant. There is only room for one at a time. 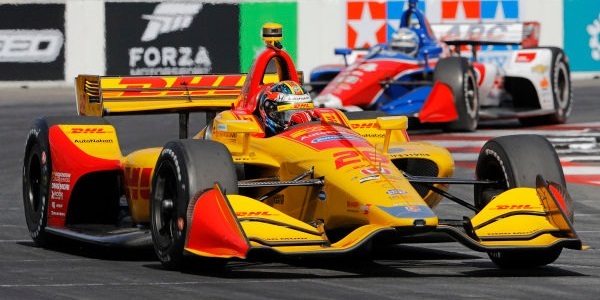 …and, of course, the IndyCars will race on Sunday. The Motegi Racing Super Drift Challenge - A Long Beach fan favorite, the Challenge is all about driving a portion of the road course in full drift, always sidways instead of nose to tail. The kids love the squealing tires and the smoke. No IndyCar guys are in here, so we will wish them safe and fun racing and watch elsewhere. The Historic IMSA GTO - These are GTO-class racers from the 1970s and 1980s IMSA GTO series, marques like Corvette, Shelby Mustang, Mercury Cougar, Nissan 300ZX and others. These are the actual cars that were driven by IMSA aces like Tommy Kendall, Scott Pruett, Geoff Brabham and Wayne Taylor back in the day, but are raced by their current owners here, in as much of an exibition of power as a contest of skill. Grab your earplugs! There are no IndyCar guys are in here, so again we will wish them safe and fun racing and watch elsewhere. The Pirelli GT4 Americas - Now sanctioned by SRO, this series used to be a part of what was the Pirelli World Challenge series. It features GT4-spec cars modified from many of the world’s automobile manufacturers, including models like Audi, BMW, Chevy Camaro, Ford Mustang, McLaren 570S, Mercedes-AMG, Panoz Avezzano and Porsche Cayman. 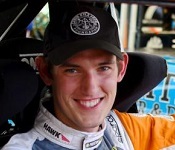 This weekend, Road to Indy ace driver Matthew Brabham will be driving in the series for CRP Racing in a Porsche Cayman GT4 CS MR, so we will keep our eyes on the doings. The Robby Gordon Stadium Super Trucks - One of the most popular support series in all of racing, the SSTs are powerful off-road trucks that were designed to run on man-made dirt tracks inside stadiums, but series founder Robby Gordon discovered that they are just as much fun to watch on pavement, jumping over steel ramps at well over 20 feet high and 200 feet distance. 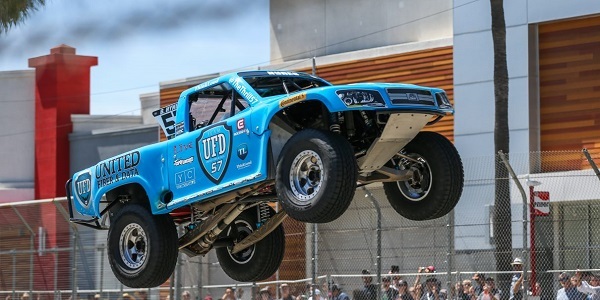 The 600 hp trucks are loud and obnoxious, often up on three wheels and sometimes on two!. 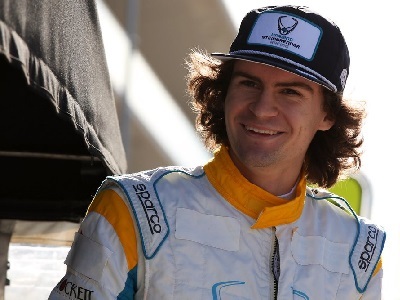 Not only is Robby an IndyCar guy, but the 2018 Champion and current points leader is Road to Indy Champion Matthew Brabham. We’ll be watching these guys - for the pure fun, if for no other reason. IMSA WeatherTech SportsCar Championship - This is the premiere SportsCar series in North America, featuring great prototype and GT racing, all competing on the same track at the same time. The drivers here are the best in the business in these kinds of cars. 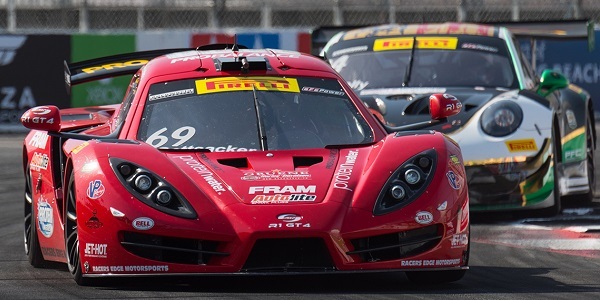 At Long Beach it will be the top-performing prototypes, the DPi class, and the top-performing GT cars of the GTLM class competing. There are several IndyCar drivers in this series, some of them still competing in IndyCars, so we will be watching all the racing, here. Friday will be a day of practice for all the cars competing this weekend. 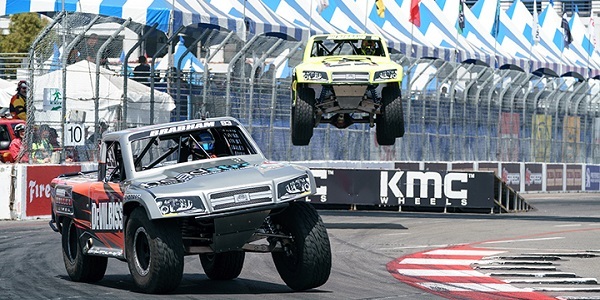 It’s time for Long Beach! Practice is that time when the driver and his engineer work together to tune the car to the particular track configuration, the current condition of the track and the expected weekend weather to maximize the car’s performance. It is essential to any hope of winning. First out to practice were the WeatherTech SportsCar Championship guys and we have the TOP THREE of each class. 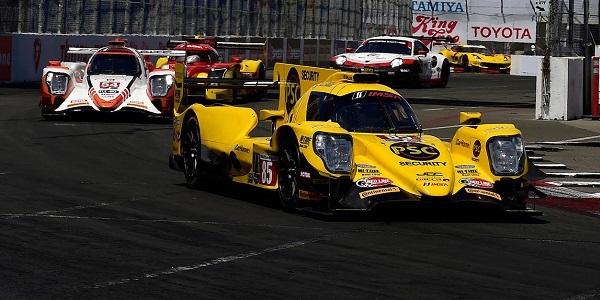 In the DPi class the rabbit in the P-1 practice was Felipe Nasr in the # 31 Whelen Cadillac DPi-V.R. for Action Express. Felipe put in a time of 01:12.394s for a speed of 97.864mph. Felipe bested Ricky Taylor in the # 7Acura ARX-05 DPi for Acura Team Penske by 0.141 seconds - not a lot. 3rd fastest was Juan Pablo Montoya in the other Team Penske Acura, the # 6. 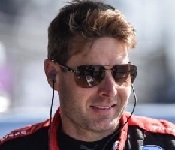 Felipe will share the Whelen Caddy with Pro Mazda alum Pipo Derani, while Ricky shares the Acura with IndyCar driver Helio Castroneves and IndyCar driver JPM shares his car with Dane Cameron. 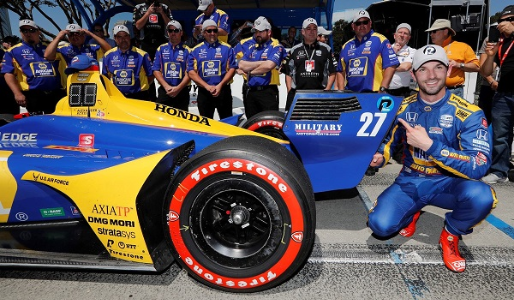 Nasr is the 2018 series Champion in his car, but Cameron and Taylor are also former series champions - lots of talent, here. In the GTLM class the TOP DAWG was Nick Tandy in the # 911 Porsche 911 RSR for Porsche GT Team with a time of 01:17.549s for a speed of 91.358mph. 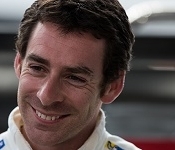 Nick was able to eclipse his teammate Kiwi Earl Bamber in the # 912 car by 0.244 seconds. 3rd fastest was the # 4 Corvette C7.R for Corvette Racing in the capable hands of Oliver Gavin. 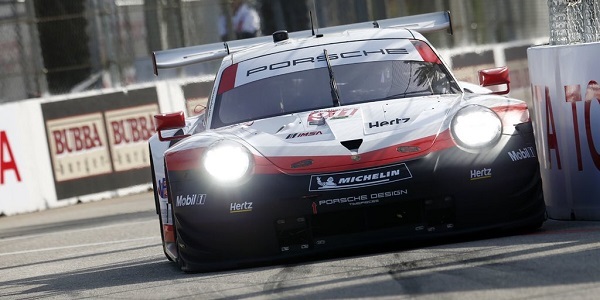 Nick’s co-driver in the # 911 is Patrick Pilet, while Earl’s co-driver in the # 912 is Laurens Vanthoor. Oli Gavin shares the "Vette with Tommy Milner. The # 911 flirts with the wall. 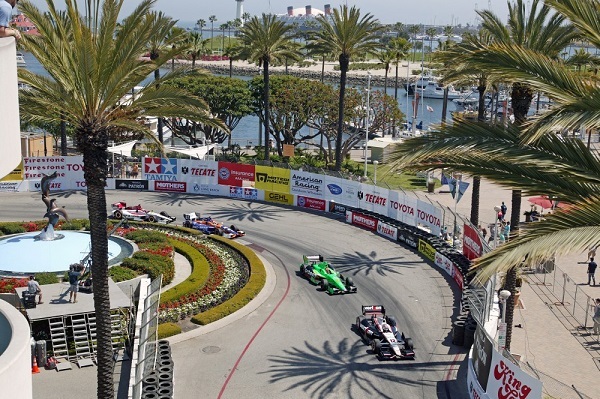 The first practice for the IndyCars was in beautiful weather, as is the usual case for Long Beach. The track is still green and the only rubber down so far is not Firestone rubber, so the cars came out somewhat tentatively, with the series rookies taking the first shots at it. 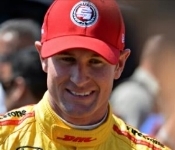 Hunter-Reay, a past WINNER, (2010) was the only guy to break into the 1:07s on time. 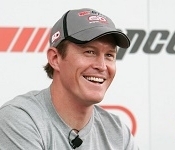 Other past WINNERS in the race are Scott Dixon ('15), Alexander Rossi ('18) James Hinchcliffe ('17) Simon Pagenaud ('16) Will Power ('12, '08) and Sebastien Bourdais ('07, '06 and '05), so there’s a lot of experience here. 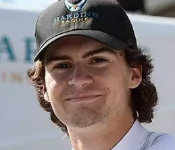 Colton Herta may be a rookie here, but his coach is Al Unser Jr,. 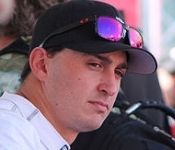 who holds the record for WINS at Long Beach with no less than 6 WINs. 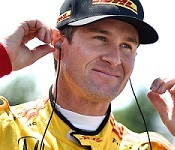 the TOP SEVEN cars are Hondas, with the three Penske Chevrolets grouped in 8, 9 and 10. It’s a good start for the AJ Foyt guys to be in P11 and P13. 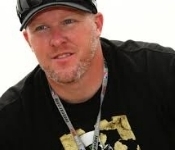 Broadcaster Paul Tracy WON 4 times at Long Beach, including his first WIN ever. 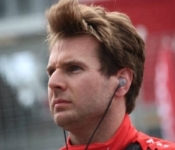 Broadcaster Townsend Bell also WON at Long Beach in the Indy Lights. The afternoon session saw a change of fortune for a few drivers in Chevrolets. The Hondas are still on top but Josef Newgrden for Team Penske got closer in his Chevy and Pato O’Ward for Carlin made it in to the TOP FIVE. 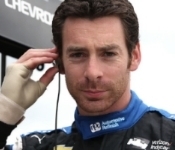 Simon Pagenaud stayed in the TOP TEN, too, though Will Power back-slid. Everyone improved in the P-2 session except for Colton Herta, Matheus Leist and Santino Ferrucci. 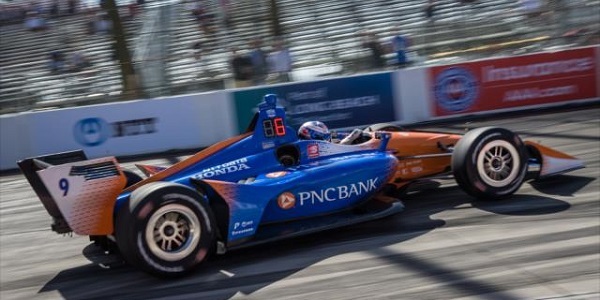 Whatever Scott Dixon has is clearly getting over to teammate Felix Rosenqvist, the top-performing rookie today. 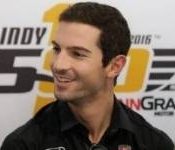 Conversely, whatever James Hinchclife has is not translating for either Marcus Ericsson or satellite teammate, Jack Harvey. Pato O’Ward is quickly becoming the Carlin MVP, bringing their cars to another level. 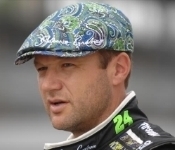 Hopelessly mired are both Dale Coyne cars and both Ed Carpenter cars. They need something and quick. 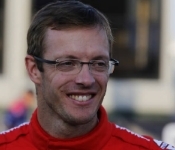 Sebastien Bourdais is a former three-time WINNER here, but that was many years ago in a wholey different car. 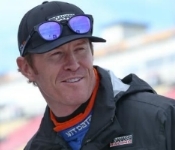 The field of 21 cars, a combination of both Pro class and Am class, took to the track for their first of two practice sessions before qualifying on Saturday morning. The TOP SPEED for the session was turned in by James Sofronas in the Pro class # 14 Audi R8 LMS GT4 for GMG Racing, with a time of 01:27.261 seconds. James was able to best the Am class car of Jarett Andretti in the # 18 McLaren 570S GT4 for Andretti Autosport by 0.245 seconds. 3rd fastest was Michael Cooper in the Pro class # 10 McLaren 570S GT4 for Blackdog Speed Shop. The qualifying was broken up into two sessions with the GTLM class cars out first, followed by the DPi class cars. On the pole for the GTLM class on Saturday will be NIck Tandy in the # 911 Porsche 911 RSR for Porsche GT Team, with a time of 01:16.313s for a speed of 92.838mph. 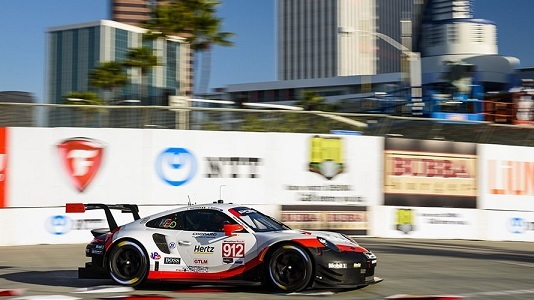 Nick was able to beat out his temmate Laurens Vanthoor in the # 912 Porsche 911 RSR by a teensy 0.064 seconds. 3rd fastest was Oliver Gavin in the # 4 Corvette C7.R for Corvette Racing. 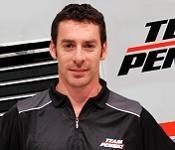 Co-driver for Nick will be Patrick Pilet, while co-driver for Laurens will be Earl Bamber. Oli Gavin shares the Corvette wiith Tommy Milner. Porsche GT Team locks out the front row. 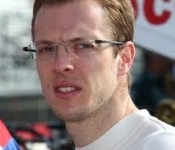 IndyCar driver Sebastien Bourdais is driving for Joey Hand in the # 66 Ford GT for Ford Chip Ganassi Racing and he put the car in P4 for the start of the race. 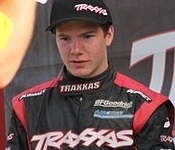 His co-driver will be Dirk Mueller. 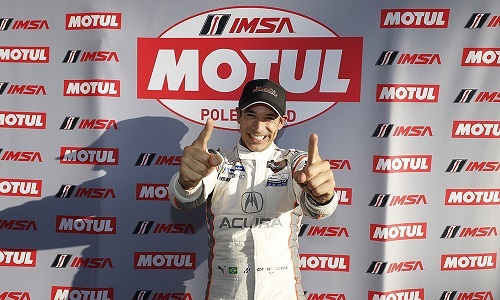 On the pole for the DPi class will be IndyCar driver Helio Castroneves who shattered the old track record by 1.5 seconds with a time of 1:11.332s for a speed of 99.321mph in the # 7 Acura ARX-05 for Acura Team Penske. 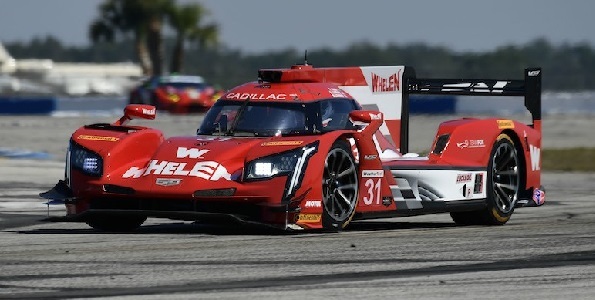 Helio was able to better the time of fellow Brazilian Felipe Nasr in the # 31 Whelen Cadillac DPi-V.R. for Action Express by 0 218 seconds. 3rd on the grid will be the # 6 Acura ARX-05 DPi, thanks to IndyCar driver Juan Pablo Montoya’s efforts. 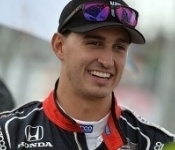 Helio’s co-driver will be Ricky Taylor while Felipe’s co-driver will be Indycar driver Pipo Derani and Juan Pablo will share his Acura with Dane Cameron. The IMSA Bubba Burger Grand Prix is scheduled for LIVE broadcast Saturday on NBC-SN starting at 4:30 pm EASTERN time. This was the last on-track activity of the day. The P-3 session is always hard to call because one never knows what the program is for each car. Are they going for their qualifying set-up or are the checking out their race set-up…or are they going to try to do both in the one session? They aren’t sayng, of course. The top guys are obviously going for outright speed, but what about the middle guys?. What we do know is everyone went their fastest for the weekend in the P-3 session. 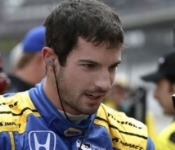 Alexander Rossi takes the top spot for the first time this weekend and Honda gets the TOP FOUR, but Simon Pagenaud in the Penske Chevy is fast and teammates Josef Newgarden and Will Power are also TOP TEN. 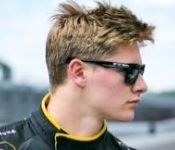 Three rookies are clustered together in P7, P8 and P9 - Colton Herta, Felix Rosenqvist and Pato O’Ward. 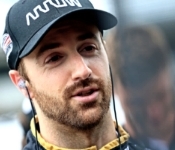 Arrow boys James Hinchcliffe and Marcus Ericsson are struggling a bit. 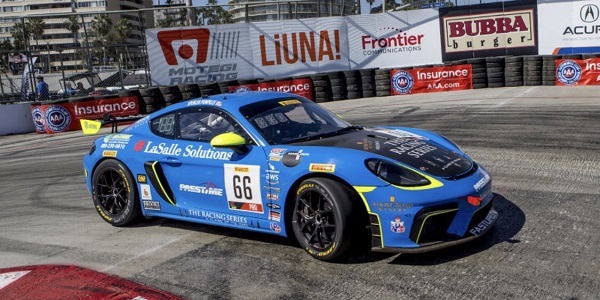 Tops in the P-2 practice was Spencer Pumpelly in the Pro class # 66 Porsche 718 Cayman CS MR for The Racers Group and that speed translated into pole in qualifying, with a time of 01:58.475 seconds. 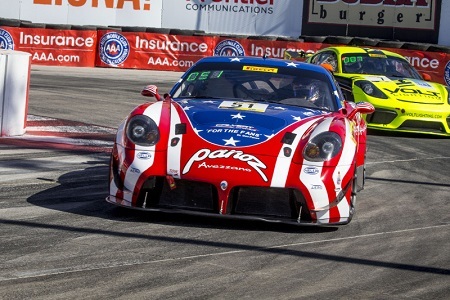 Spencer bested Ian James in the Pro class # 50 Panoz Avezzano GT4 for Team Panoz Racing by 0.198 seconds. 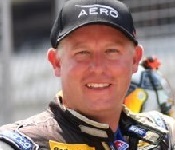 3rd on the grid will be Matt Keegan in the Am class # 51 Panoz Avezzano GT4 for Team Panoz Racing. 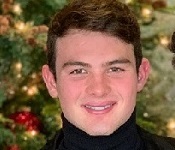 Matt is also credited with pole for the Am class. 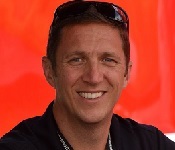 Spencer Pumpelly’s # 66 for TRG. IndyCar guy Matthew Brabham qualified the Pro Class # 20 Porsche Cayman GT4 CS M for CRP Racing in P9. It’s time for the IndyCars to qualify!.. …and that means it’s time for the IndyCar qualifying explanation page. This is for newbies to the sport who cannot fathom either how or why IndyCar needs to complicate this. Why is because it makes for a great show, all on its own. How is what we will tell here…or attempt to, anyway. No guarantees are given and you gets EXACTLY what you pays for. Qualifying is done in three segments of TEN MINUTES for the first two and SIX MINUTES for the last. Today, there are 23 cars attempting to qualify. In Segment One, the first 11 cars will be sent out for ten minutes. During that time they will run as fast as they can, being timed. The fastest SIX advance to Segment Two. Then, the 12 remaining cars are sent out for ten minutes to do the same. The fastest SIX from that group also advance to Segment Two. The 11 cars that did NOT advance line up in grid spots P13 through P23, based on their times. In Segment Two, the 12 that advanced once again run as fast as possible for ten minutes. The fastest 6 of this group advance to Segment Three. The other 6 line up on the grid on spots P7 through P12, based on their times. Segment Three is also known as The Firestone Fast Six. These cars go out and run as fast as they can for only six minutes and then line up P1 through P6 on the grid, based on their times, and that is how pole is set. Don’t screw it up! 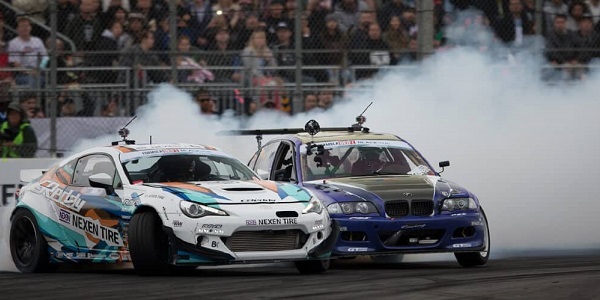 - You have to go as fast as you can but you CANNOT afford to over-cook it: If a car causes a red or full course yellow condition in any segment, the car’s best two timed laps of the segment will be disallowed and that car will not be allowed to advance to the next segment. If a car causes two red or full course yellow conditions in any segment, all segment times shall be voided and the car shall not be permitted to participate in the remainder of qualifying. Qualifying can be very exciting to watch, as it looks like a very fast race going on, but the cars try to stay separated from each other, so as to get the best possible time without someone mucking up their hot laps. You will see the pole switch SEVERAL TIMES from car to car, as the time runs down. 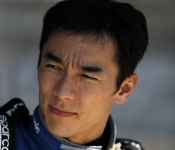 The pole winner not only gets to start on pole but wins the NTT P1 Award and the valuable series point that goes with it. 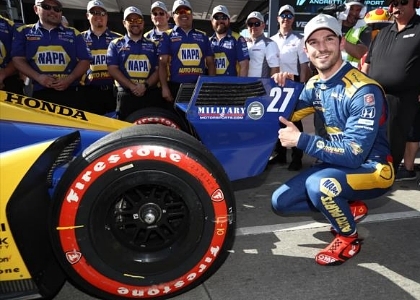 In 2018 the pole was taken by Alexander Rossi for Andretti Autosport with a time of 01:06.5528 seconds for a speed of 106.454 miles per hour. 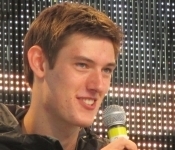 Alexander would go on to WIN the event. As usual, getting to the Firestone Fast Six was a drama in itself and we had two red flags - one in the Q1 group 1 session and one in the Q2 session. Rossi got his pole on his final lap and after the checkered flag ending the session, stealing it from Scott Dixon. Tony Kanaan brought out a red flag at Turn 6 in Group 1, Q1 while trying to secure his already-attained P6 in the group. 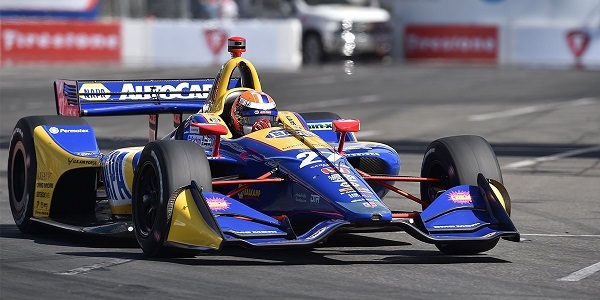 James Hinchcliffe, Marcus Ericsson, Santino Ferrucci and Ed Jones were among those unable to put in a final attempt to transfer, as a result. 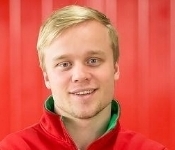 In Q2 Felix Rosenqvist went off in Turn 8 while already in P2, pushing hard where he probably didn’t need to, to get into the Fast Six. 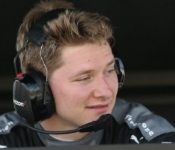 His red flag dropped him to his P12 start and elevated Josef Newgarden into the Fast Six. The race is scheduled for broadcast LIVE Sunday on NBC-SN starting at 4:00 pm EASTERN time. Next up, the IMSA Bubba Burger Grand Prix, broadcast LIVE on NBC-SN starting at 4:30 EASTERN time. 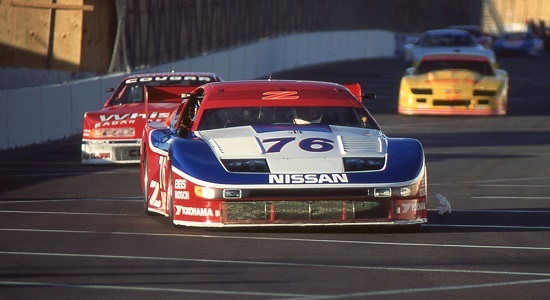 Saturday afternoon at Long Beach - The IMSA gang race!.. The Bubba Burger Grand Prix is always wild and wooley and this year was no exception. For a time it looked like Mazda would get their first WIN. 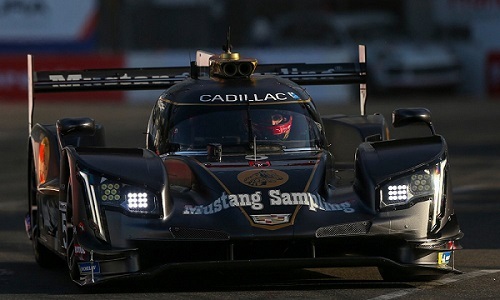 For a time it looked like Acura would WIN, too, but in the end it was another victory for Cadillac, as the # 5 Mustang Sampling Caddy for Action Express WON the DPi class and overall with Joao Barbosa starting and Filipe Albuquerque bringing it home. P2 was the # 7 Acura ARX-05 for Team Penske with IndyCar driver Helio Castroneves starting and Ricky Taylor hounding Albuquerque to the very end. P3 was the other Acura, the # 7, with IndyCar driver Juan Pablo Montoya starting and Dane Cameron crossing the finish line. 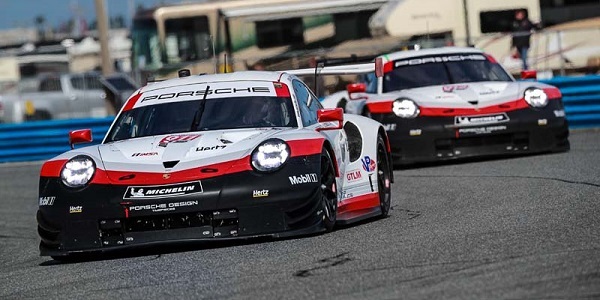 The GTLM class started with the # 911 Porsche 911 RSR on pole but ended with the sister car, the # 912 for Porsche GT Team, as the WINNER for Laurens Vanthoor, who started and Earl Bamber in at the end. Dirk Mueller was hanging onto P2 in the # 66 Ford GT for Ford Chip Ganassi right to the end, but on the final lap the closely following # 3 Corvette for Corvette Racing with Jan Magnussen driving, punted Mueller in the rear, spinning him and putting him in a wall. The # 4 Corvette with Tommy Milner driving came in P3. It’s clear that Mueller slowed just before being hit, so Race Control issued no penalty to Magnussen. Mueller led at one point and lost the lead to Bamber when his pit speed limiter turned on by itself in the hairpin and a similar glitch could have caused the slowing at the end. 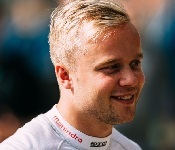 Magnussen’s co-driver is Antonio Garcia while Milner’s is Oliver Gavin. 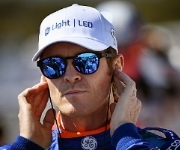 It was IndyCar driver Sebastien Bourdais who started the race in the # 66 Ford GT and took the car from P4 to P1 when he handed it off to Mueller. This is 2nd WIN of the season for Porsche, and the first for the # 912 car. The car sustained damage to its rear defuser mid-way through the race and Bamber had to nurse it home, while staying in the lead. The # 31 Whelen Cadillac for Action Express led for a time but an errant wheel nut had the right front wheel leave the car shortly after their pit stop, ruining their race. 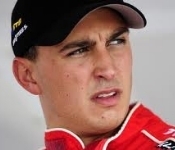 Pipo Derani and Felipe Nasr would finish P6. The next race for the WeatherTech gang will be the Acura Sports Car Challenge at MId-Ohio, May 3-5, where all four classes of cars will once again be racing and they will be supported by the Michelin Pilot Challenge series, the IMSA Prototype Challenge series and the Porsche GT3 Cup Challenge USA seireis - a full IMSA SportsCar slate. The SSTs held their qualifying for the race earlier in the day. As is always the case, the qualifying earns series points toward the chamionship but the race is gridded in reverse - that is, the guy who qualifies best starts last, and so on. 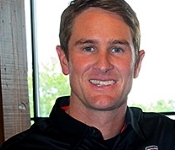 Former Champion Sheldon Creed was the top qualifier for this race. This was the last on-track activity of the day. The race morning warm up - when IndyCar allows one - is the last chance for the teams to check their cars before the race. It is also the time when the team must commit to a certain tire for the start of the race. It’s black magic, because the track is way cold, compared to what it will be like at race time. Keep that in mind, when assessing your hero’s chances today, based on the warm-up. 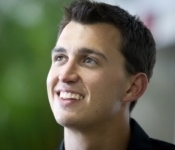 Colton’s time was 01:07.105 seconds, which is nowhere near qualifying speeds, for comparison. 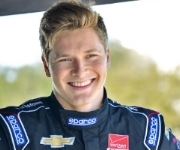 The TOP NINE cars are Hondas and only Spencer Pigot spoils the Honda parade for the TOP TEN. 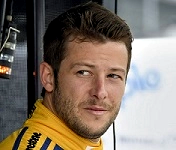 All four Andretti cars made the TOP TEN and Marco Andretti was very happy with the race set-up for the car. He will unfortunately start from P11, and needs to get through a lot of guys for a good result. 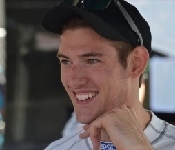 The Penske cars, which were half of the Firestone Fast Six in qualifying, are way out for the warm-up, Josef Newgarden, especially. But why? Are they sand-bagging or were they concerned with something other than proving speed? Or, are their cars not good in race trim? We vote for sand-bagging. 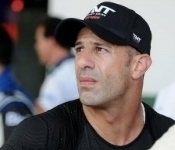 Tony Kanaan is in pain, following his qualifying shunt. He has pain in his back and knee, but the ironman of the sport will race today, to keep his extraordinary record for consecutive starts going on. Spencer Pumpelly took the Pro class # 66 Porsche 718 Cayman CS MR for The Racers Group from pole to checkers today, but not without Ian James in the Pro class # 50 Panoz Avezzano GT4 for Team Panoz Racing hounding him the whole way. James came up only a few feet short and had to settle for P2. P3 at the end was Michael Cooper in the Pro class # 10 McLaren 570S GT4 for Blackdog Speed Shop, with a great drive from a P7 start. Winning the Am class, with a P4 overall finish, was Matt Keegan in the # 51 Panoz Avezzano GT4 for Team Panoz Racing from a P3 start. P2 in Am class was Jarett Andretti in the # 18 McLaren 570S GT4 for Andretti Autosport while P3 on the podium is Drew Staveley, driving the # 12 Ford Mustang GT4 for Ian Lacy Racing. 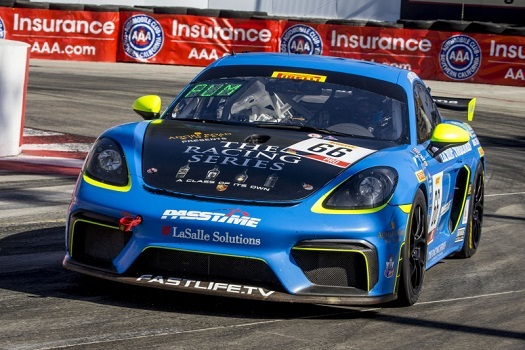 IndyCar driver Matty Brabham finished in P6 in Pro class and P8 overall in his first-ever GT4 race, driving the # 20 Porsche Cayman GT4 CS MR for CRP Racing. The next outings for Pirelli GT4 America will be rounds 8 and 9 at beautiful VIRginia International Raceway, April 26-28 where they will do both Sprint and Sprint X races. Next up, the IndyCars race!